Olympus Choir Micro is the official introductory pack to our mighty Olympus Symphonic Choral Collection, but it goes much further than that. 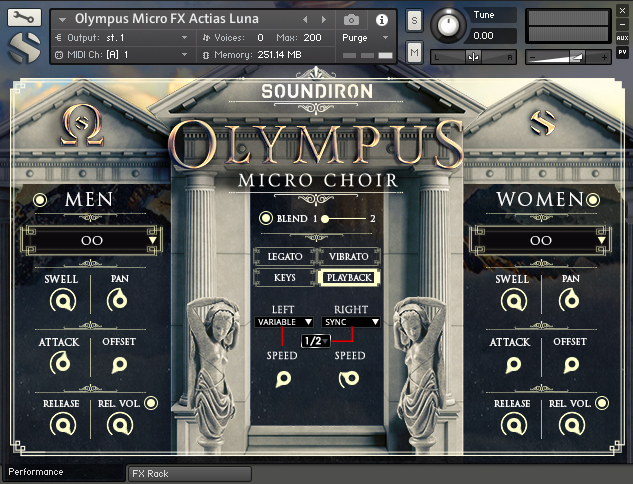 This light-weight, user-friendly choir instrument stands alone as the perfect tool for musicians who just need a basic choir in their mix, without all the fuss. 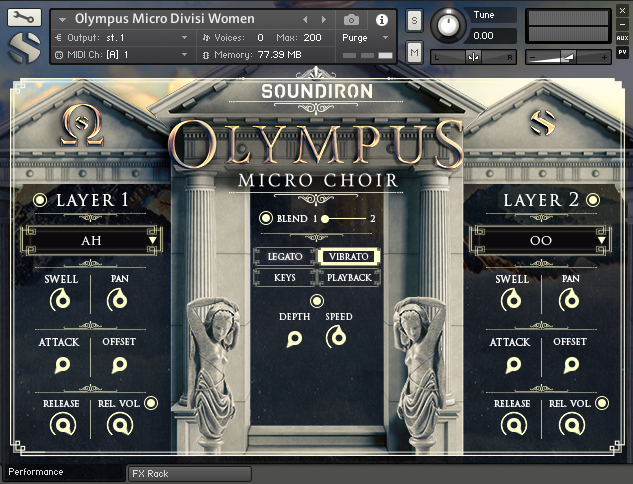 Divided into matching men's and women's divisi sections, Olympus Micro includes a classic set of great-sounding 'Ah' and 'Oo' vowel sustains, with both natural and smooth "pad" modes. It also offers a pair of synchronized Latin and Russian sustaining words (called "polysustains"), as well as 'Ah' and 'Oo' staccato syllables. 32 Kontakt 5.6.8 .nki instrument preset banks. 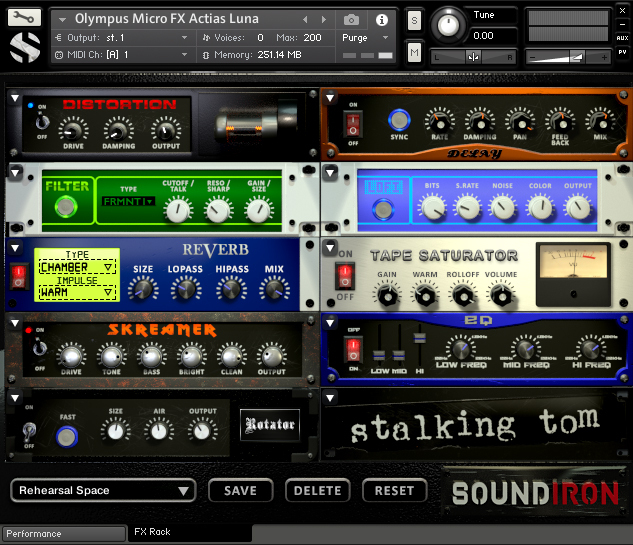 Works with the free Kontakt Player (version 5.6.8+).